• In house breeding programs. 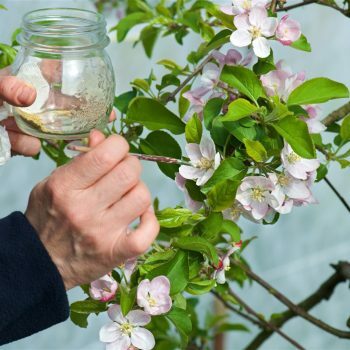 • Introduction of new varieties from different breeding centers, testing and getting licenses for propagation and growth. Among all the licensed varieties and brands, two international clubs (Rubens® and Modì®) for the commercialization of apples have been set. 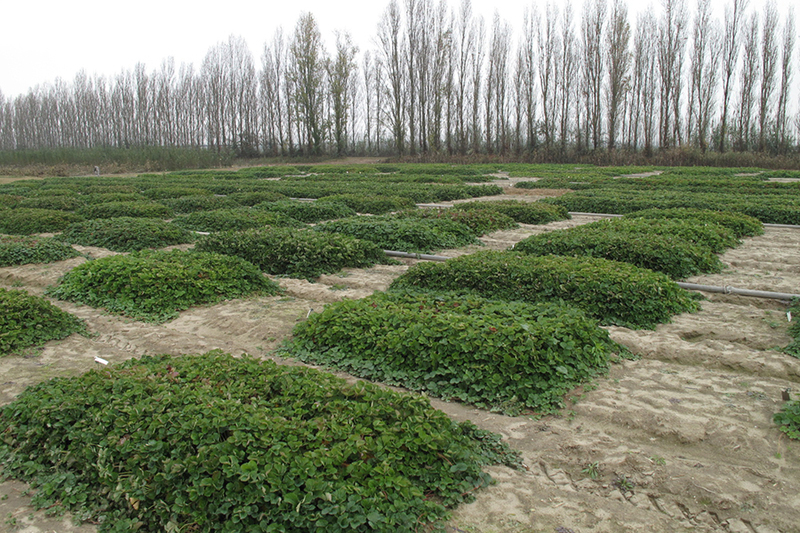 Production of certified and healthy bud-wood, rootstocks and strawberry mother plants in the frame of the National Certification Scheme. 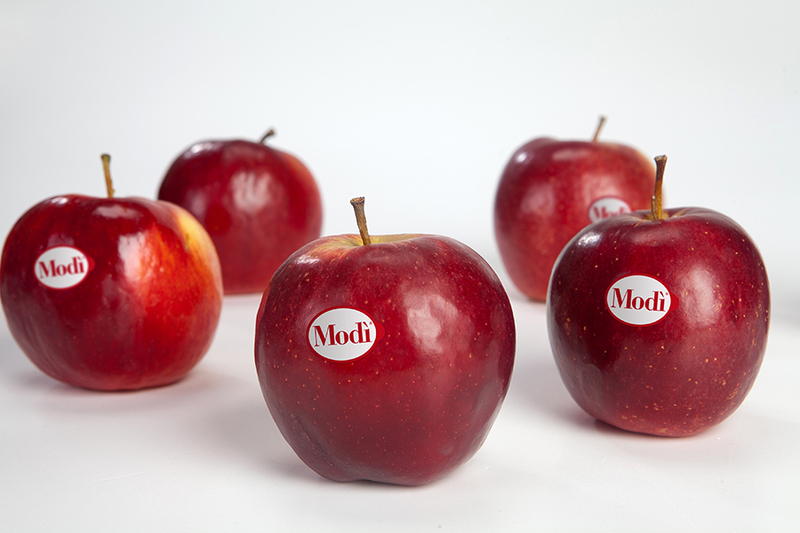 Modì® is the first red apple with a hint of yellow that enacts the perfect balance between sweetness and acidity, crunchiness and juiciness. ISAAQ®, the refreshing apple snack that you can carry in your pocket.